Shijiazhuang Yiling Pharmaceutical Co. Ltd. was initially founded in 1992 and went public in Shenzhen Stock Exchange in 2011. During the last 25 years, Yiling has evolved from a small Drug Research Institute to a large company with multiple business platforms like Traditional Chinese Medicine, Chemical Drugs and Healthcare products and expanded its business to both domestic and global markets. 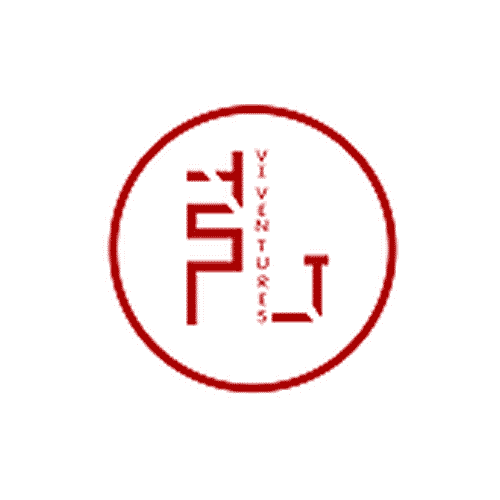 VI Ventures is a boutique venture capital firm with a mission to help entrepreneurs make the world better. We are in search of ambitious companies with focus on investing in TMT and MedTech companies in China, U.S. and Israel. The firm invests in early stage cross border technology companies. We help portfolio companies get into massive and fast-growing markets of China and Asia, and assist Chinese companies to expand aboard. Broadcom Limited is a diversified global semiconductor leader built on 50 years of innovation, collaboration and engineering excellence. With roots based in the rich technical heritage of technology powerhouses AT&T/Bell Labs, Lucent and Hewlett-Packard/Agilent, Broadcom focuses on technologies that connect our world. With the addition of industry leaders LSI, Avago Technologies and Broadcom Corporation, the company has the size, scope and engineering talent to continue leading the industry into the future. A.Y. Electronics has over 37 years of experience in supply chain management, high-tech manufacturing and top tier engineering. A.Y. Electronics was founded by Arik Rod in 1980. From 1990 onwards A.Y. Electronics has been developing global partnerships with authorized distributors of several tier-one quality component manufacturers and distributers. A.Y. Electronics now has sourcing oﬃces in Germany, Korea, Taiwan, China, and Hong Kong, a 24/7 operating procurement team, and partnerships with distributors. 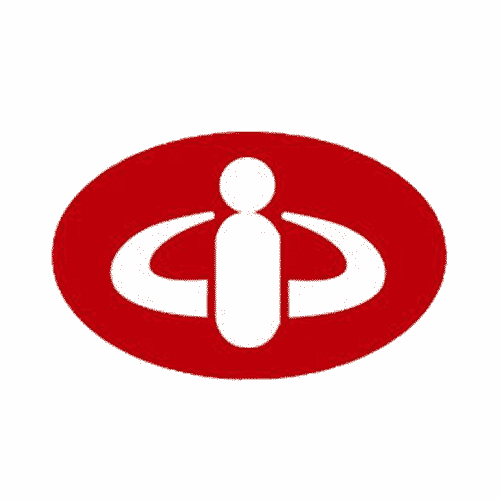 A.Y. Electronics acquired Partner Manufacturing in 2004.